FCC chairman Ajit Pai wants Apple to turn on the FM radio that’s hidden inside of every iPhone. In the wake of the devastation from Hurricanes Harvey, Irma, and Maria, Pai has issued a statement and asked Apple to “reconsider its position.” The FM radio, he said, can be used to receive “life-saving information” during disasters. Apple said Pai’s request wasn’t possible for its newest phones. “iPhone 7 and iPhone 8 models do not have FM radio chips in them nor do they have antennas designed to support FM signals, so it is not possible to enable FM reception in these products,” an Apple spokesperson said in a statement. The company also said users of these phones can dial emergency services and access medical ID card information from the phones’ lock screen. Government emergency notifications, from weather advisories to AMBER alerts, also work on these phones. “Apple cares deeply about the safety of our users, especially during times of crisis and that’s why we have engineered modern safety solutions into our products,” it said. All four major wireless carriers now allow phones to ship with activated FM radios; AT&T, T-Mobile, and Sprint are even encouraging smartphone companies to activate them. There is a list of phones that currently offer FM radio support over at the website of NextRadio. The list currently includes phones from Samsung, Motorola, LG, and HTC, among others. But why have the FM radios been disabled? It’s probably just economics. 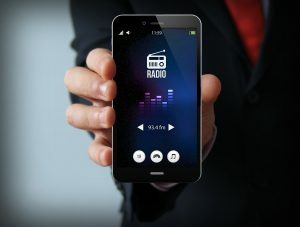 If your phone receives FM radio, you’re going to be less likely to pay for music and extra wireless data — instead, you’d just tune into the radio for free. 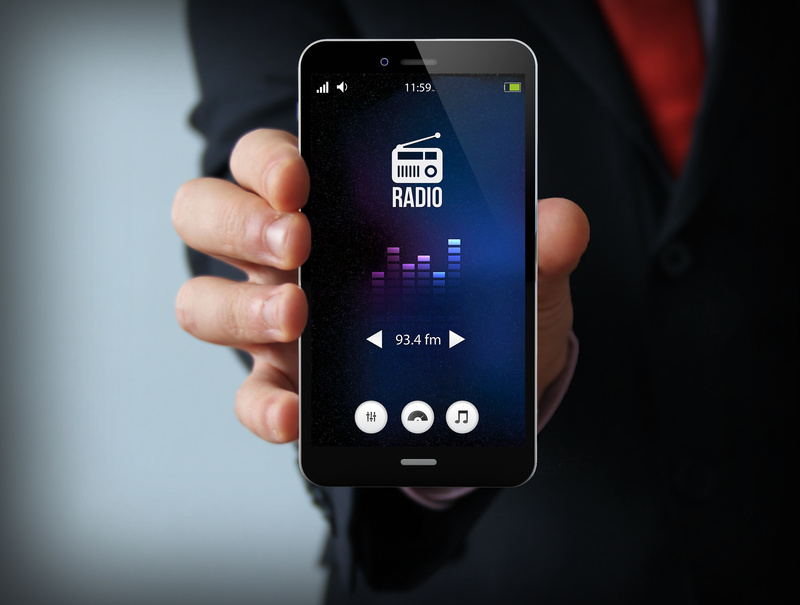 Pai points out that most wireless carriers and phone manufacturers have backed down on the deactivated FM radio position in recent years and now offer access to FM. “Apple is the one major phone manufacturer that has resisted doing so,” Pai says.